Every day more and more companies are being aggressively attacked by cyber threats of every severity. From simple spam to hostile takeovers there’s no shortage of security reasons to protect your company. As a business owner, this is a subject that, at times, may plague your work life. The most responsible thing for a business owner to do is to ensure their data, and the date of their clients and customers, are secure and safe. What needs to be done is for you to hire a consultant or consulting firm. That is the best way to protect your company against cyber attacks. That is the only sure-fire way to know where your digital security is weakest and where it is even nonexistent. Everyone thinks they are fully secure, but the only way to know is to get someone in there to attack your security system. You as the business owner can spend a fortune on security but it will ultimately be unsuccessful if your employees aren’t properly trained and aware of the role they play in keeping things secure and safe. Ensuring that personal email accounts and cell phones are kept off of your network is the easiest way to ensure that your company stays safest as most of the time all the attack needs is a way in. Out of all the cyber threats out there, there are six, in particular, to look out for. Out of these six, there are five that hold a higher chance of happening than the sixth. Malware is a word that is increasingly common to hear as it is the term for every type of malicious software. 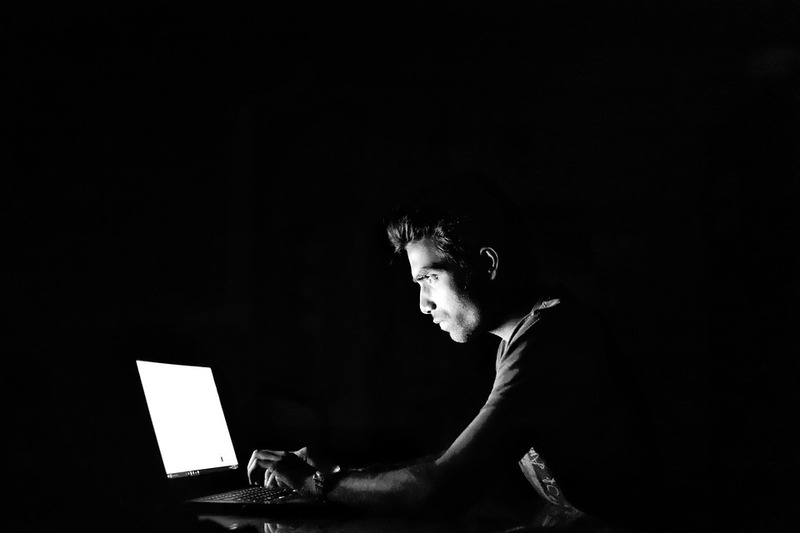 These software’s include ransomware, spyware, worms, and viruses and generally gain access when someone clicks a link or attachment from an unknown source and is usually not from a work-related e-mail. As the name suggests phishing is used to fish out sensitive information and is commonly mistaken for coming from a reputable company or source. It is most common for this to happen through e-mail and is often accompanied by malware. This attack is named for the fact that this happens through an unsuspecting employee or visitor’s device when they connect to your business network. Unknowingly the person’s device is used to steal company and customer information or insert malware for later use. This is the term used when you see an unexplained drop in bandwidth as your network is flooded with traffic created by a single individual. This can be even more dangerous when used with other compromised devices. Structured Query Language Injections happens when someone places a malware invested code into a server. This causes the server to show private information that is generally impossible to obtain and can only happen to SQL based servers. Attacks happen every day and there is no way to stop them from happening. The only thing you can do is keep them from succeeding. By doing so you not only save your company, you save yourself.